Wow! I love this! So cool. Super shot! Love that rock art too. What a cool find. We can only guess the full meaning behind them. 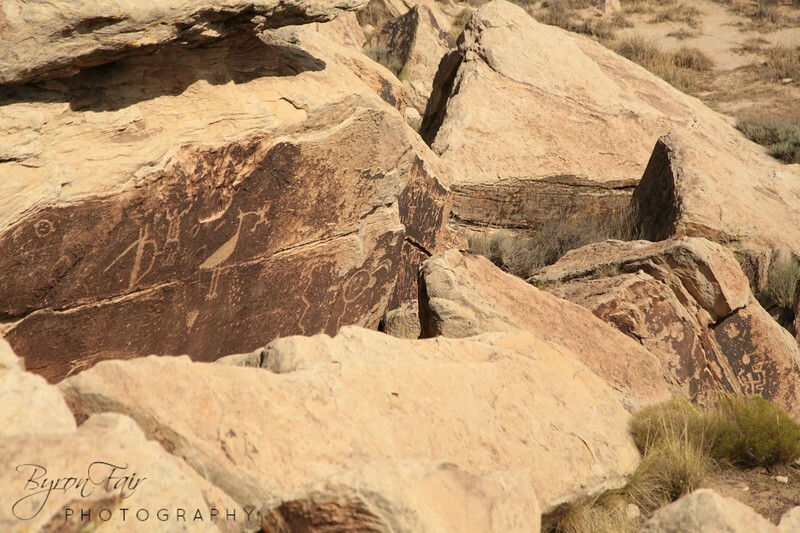 So interesting to see this rock art!